The programmable control instrument and PLC can be programmed by the voltage regulator, thyristor and inlet temperature programmable control instrument. The process curve of the equipment operation can be obtained by using the touch screen. The configuration is reasonable and economical. A single control system integrating process programming, storage and reporting is the core of industrial control machine. It is easy to change, large storage and convenient operation. 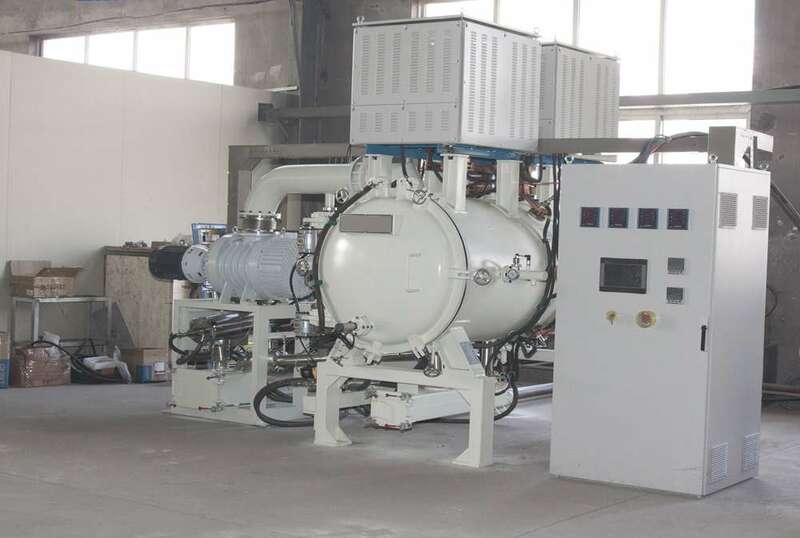 The centralized control system of multiple vacuum furnaces and other heating furnaces is integrated with the data collection, process programming, process storage and report management. 1. Check the vacuum gauge regularly and vacuum the equipment. After work, the vacuum furnace should be kept in a vacuum state of 133Pa. 2. When the equipment is dusty or not clean, apply alcohol or gasoline soaked silk cloth to wipe clean and dry. 3. When the parts and parts of the sealing part are disassembled, apply aviation gasoline or alcohol to clean, and then apply the vacuum grease and reload after drying. 4. The outer surface of the equipment should be cleaned regularly and kept clean. 5. The electrical control system shall be kept clean and free of dust, and check each fastening electrical connector regularly. 6. Always check the insulation resistance of the furnace. When the insulation resistance is less than 1000 ohms, the electric heating elements, electrodes and insulation should be carefully checked. The resistance of the layer. 7. The mechanical transmission parts shall be lubricated according to the requirements of general equipment, and refueling or changing oil regularly. 8. The vacuum unit, valve, instrument and other accessories shall be maintained according to the technical specifications of the factory. Pay attention to check the circulation of circulating water, if not smooth and timely elimination. Increase the backup water line to ensure emergency water supply. 9. The maintenance of the vacuum furnace should be cut off to ensure the safety of operators.